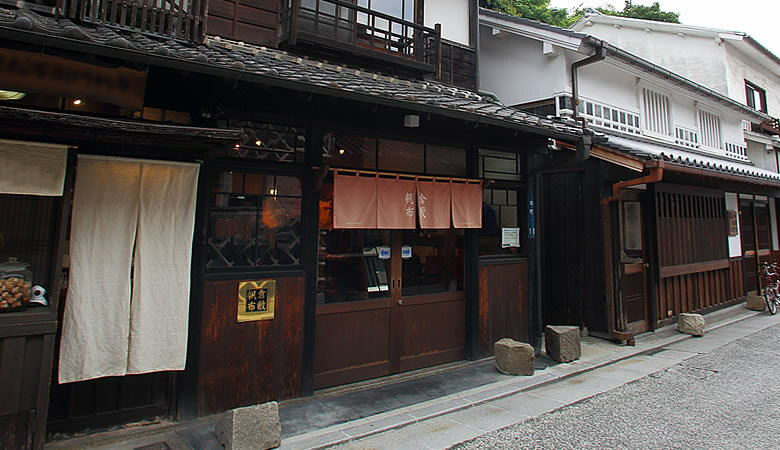 The historical of city of Kurashiki retains vestiges of the Edo period. Once a “tenryo*1” under the direct control of the Edo shogunate, Kurashiki prospered as a center of commerce and industry and a land ideal for the cultivation of high-quality cotton. The cotton woven in the textile district of the city was known as the finest in Japan. We have produced KURASHIKI HAMPU using the same traditional process since 1888. Traditional KURASHIKI HAMPU, a product woven with Quality, has attracted many with its beauty throughout the ages. *1 A directly controlled territory of the Edo feudal government that ruled Japan in the Edo period (1603-1868). The quality of our first-class KURASHIKI HAMPU is partly achieved through a sophisticated thread-twisting technique that has been handed down for more than 120 years. 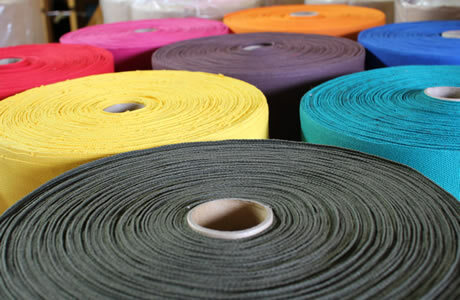 The flexibility and strength of the thread derive from the twisting of several 100% cotton yarns. 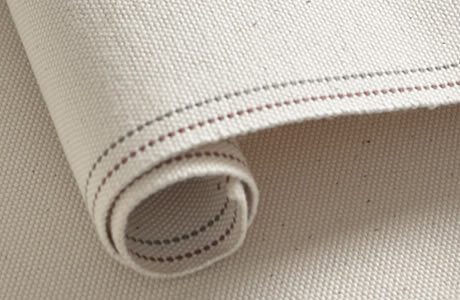 The canvas is woven by a melodious process on a shuttle loom that has been used with care throughout the ages. 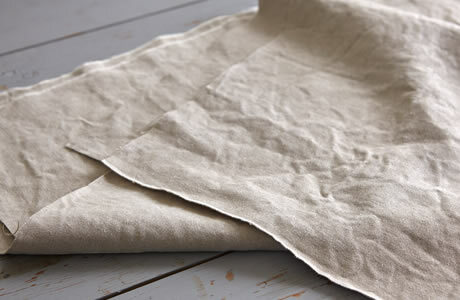 Natural cotton is transformed into richly textured KURASHIKI HAMPU with an artisanal hand and a close eye to detail. KURASHIKI HAMPU is passed down as a traditional Japanese culture. We see great potential in its beauty as a source material and as a source of dreams. We look forward to meeting partners who wish to venture into the creation of new values with us in domains beyond the bounds of quality textiles, such as furniture, architecture, general merchandise, and of course apparel. 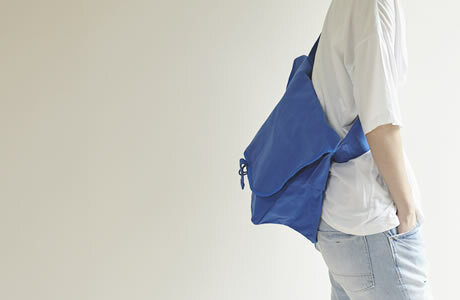 We manufacture materials using a continuous sequence of traditional production techniques, from threads to woven canvas. 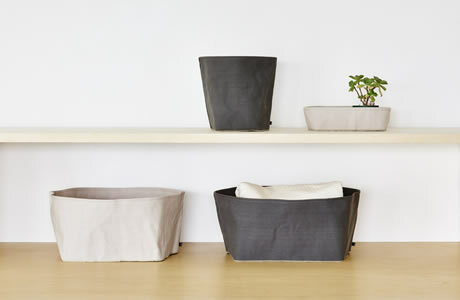 KURASHIKI HAMPU is sold to market directly from our workshops. We are always looking to explore new possibilities for KURASHIKI HAMPU, reworked into different forms. We are always eager to collaborate with designers and manufacturers in wide-ranging domains. 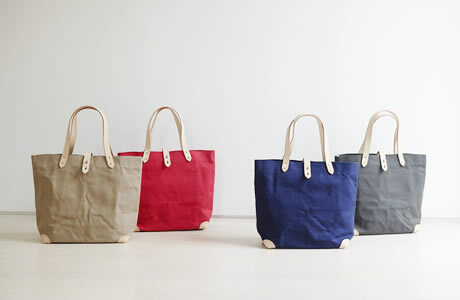 We capitalize on the charm of KURASHIKI HAMPU by reworking it into various common daily goods, such as tote bags, shoulder bags, pouches, interior goods, and general merchandise. 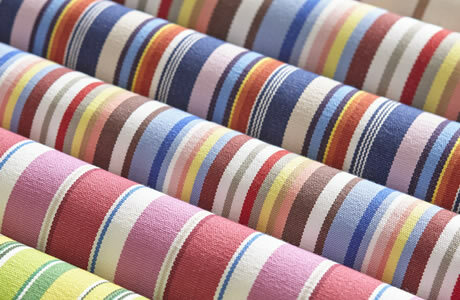 Using a rich array of manufacturing techniques evolved over than 120 years we provide KURASHIKI HAMPU quality in a range of thin to strong thick fabrics to suit the various needs of customers. HAMPU (sailcloth) is a heavyweight fabric used for sails at sea, woven together from thick threads of materials such as cotton and hemp. Cotton was officially brought to Japan in the Muromachi period. The first-ever HAMPU to reach Japan came on the sailboat of Nobunaga Oda, a Sengoku military commander. The oldest extant HAMPU, the basis for the modern sailcloth of Japan, was reportedly a hand-woven cotton sailcloth produced by Matsuemon Kuraku of Takasago, Harima Province (present-day Hyogo Prefecture). Some believe, however, that the sailcloth industry prospered even earlier in areas such Kurashiki, the source of 70% of all sailcloth now produced domestically. 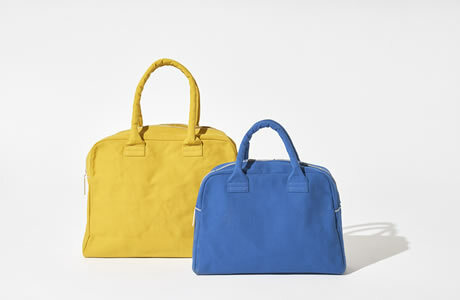 In the Meiji period, HAMPU was mass-produced as an industrial commodity in the form of rail cargo sheets and tents, straining cloths for the production of sake and soy sauce, tool bags for craftspersons, and bags for students and milkmen. The producers of HAMPU were determined to make the best of its sturdiness to meet the needs of all its users. In a factory that has been operating since the Taisho period, we reproduced a classic Japanese house using an old warehouse, and gave it new life as the “BAISTONE Headquarters and Showroom,” which combines time-honored Japanese culture and traditions with modern design.Take one step inside, and our canvas products, with all their warmth, will be awaiting you. There is a bus route access to near the our head office. 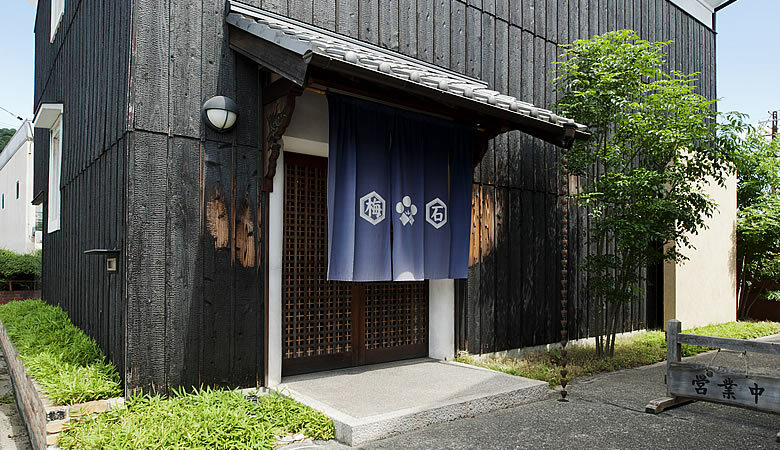 You can use our parking inside MARUSHIN INDUSTORY Co., Ltd.
An old Japanese house has been reconstructed within the historic Kurashiki Bikan Area (Kurashiki heritage area) and was open to the public in April of 2008. Kurashiki Bikan Area has a townscape with numerous remaining heritage sites, in which the town’s traditional appearance is beautifully preserved. In particular, the neighborhoods of Honmachi and Azuma-cho, where you can find local people coming and going, has a unique charm. Why not search for the ideal item at the “BAISTONE Bikan Area Shop,” located on the corner? About 15 minutes on foot from JR Kurashiki Station. You can use the parking service near the IVY SQUARE.